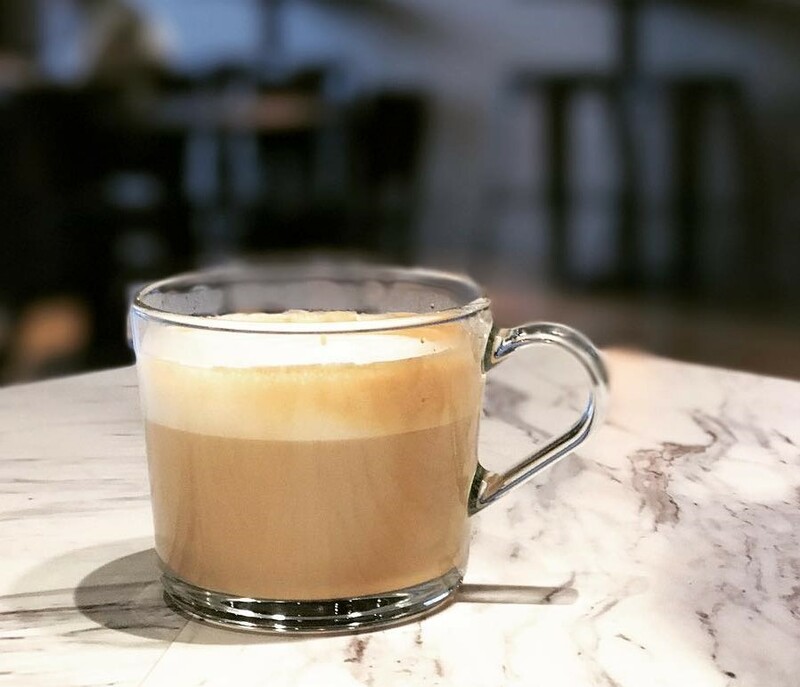 Nestled in Grove City Town Center, Transcend Coffee + Roastery offers a variety of delicious coffees (including green brews) along with fresh baked pastries from Country Cakes and Bakes. Stop in and relax with a lavender latte, catch up with old friends, hop onto the free Grove City wifi and post your next blog. 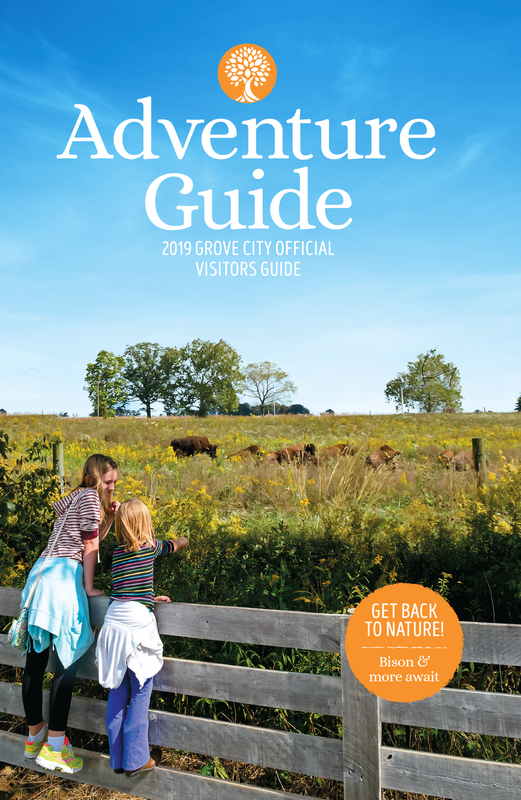 However you choose to enjoy your coffee, make it an adventure in Grove City!